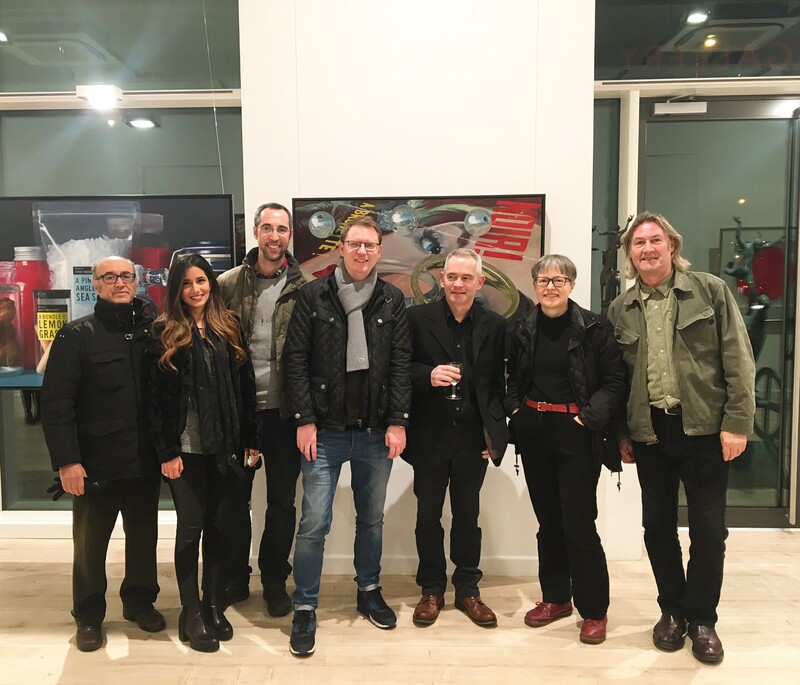 Artists: Andres Castellanos, Nourine Hammad, Christian Marsh, Simon Hennessey, David Finnigan, Cynthia Poole and Denis Ryan. 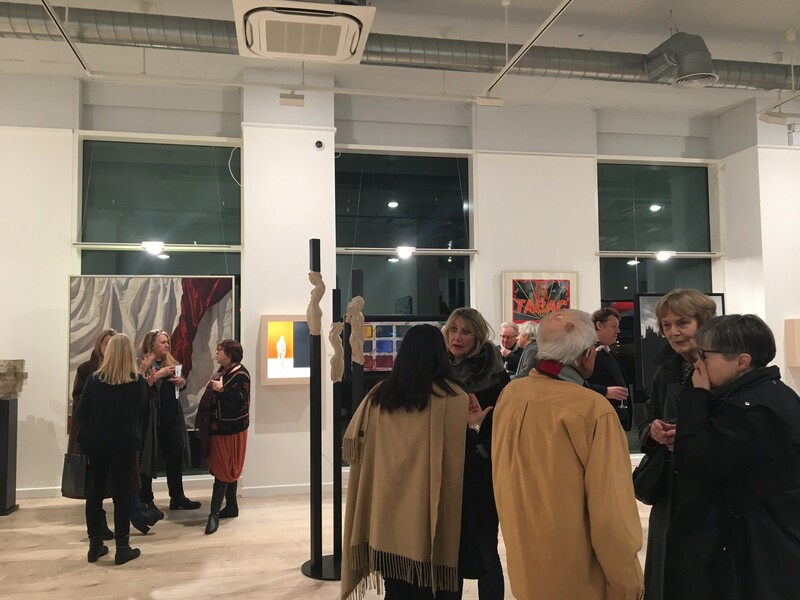 On Tuesday evening friends, colleagues, clients and artists came from far and wide to join us for the opening of our annual Winter Show. The show contains new artworks from our gallery artists and was a great oppotunity to welcome new artists into the gallery. 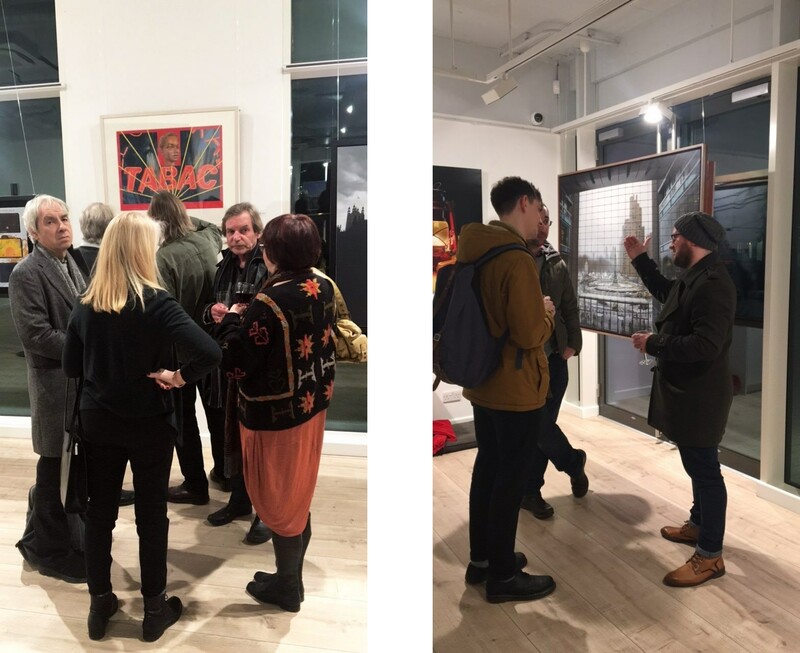 We always like to start the year with a group show as a way to welcome everyone back after the Christmas holidays and start the year the way we want to continue. This is a brilliant way to share with our clients what our gallery artist have been up to and what we can look forward to for the rest of the year. This year's show was even better becuase we had works by serveral new artists including: Christian Carlini, Peter Demetz and Adria Pina Alegre. The show will be on till the 25th February, so don't miss it!